Download the Black Lake Golf Club mobile app to enhance your experience. Mobile apps contain many features like scorecard, GPS, tee times, news, deals and more! Click on the icons for more information and free download. 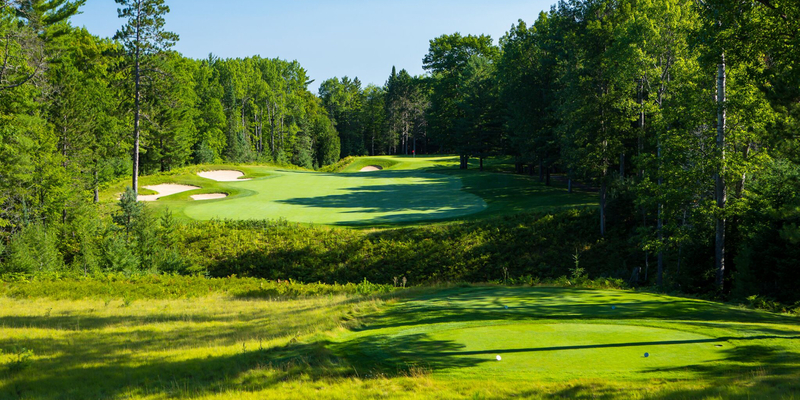 While many courses have two or three so-called signature holes that are worthy of brochure status, every hole at Black Lake Golf Club could easily be on the front cover of a magazine promoting the course. That is one reason that it was placed #44 in Golf Digest's "100 Greatest Public Courses in America" in May 2011 and placed #9 in the Best Value category. The course is designed by Rees Jones one of golfs most acclaimed course architects. He designed an environmentally responsible, championship caliber course. 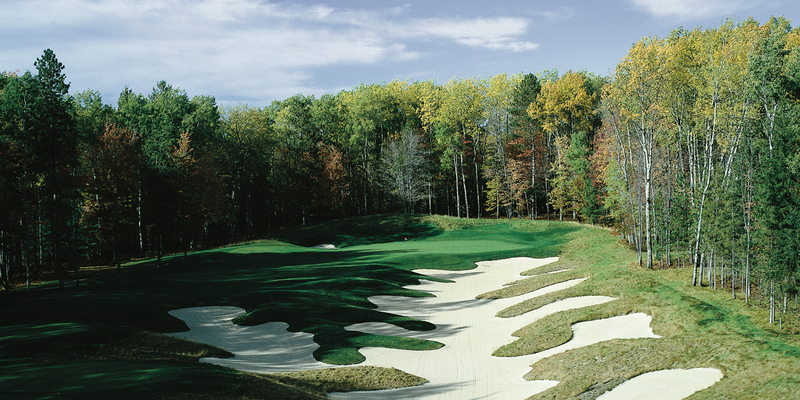 Jones was selected by Golf World Magazines Architect of the Year in 1995. Take I-75 north to the Indian River exit (Exit 310, M-68). Take M-68 east through the town of Tower. Turn left (north) on F-05 (Black River Road). Take Black River Road to four-way stop. Continue about 100 yards to golf course entrance on left. Black Lake Golf Club accepts reservations for the entire calendar year. 24 hours noticed of cancellation is required. 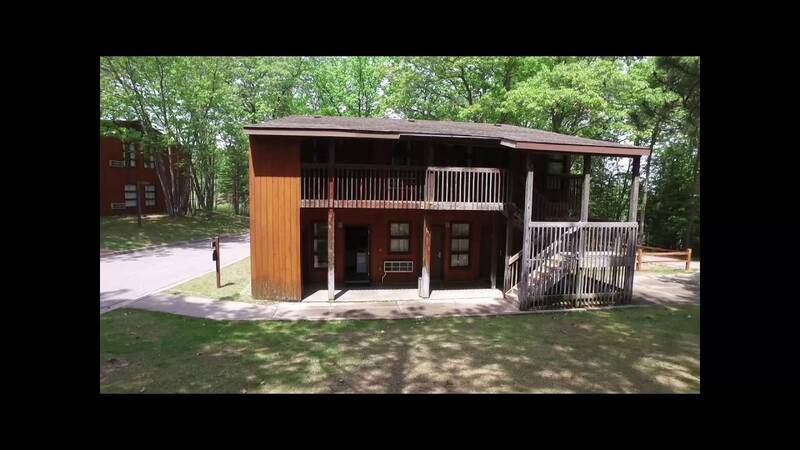 Accommodations are available at the UAW Black Lake Conference Center and Education Center. Please call 1-800-UAW-GOLF. 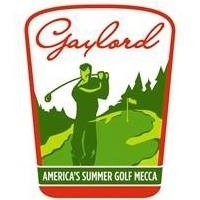 Black Lake also has golf package options with the Gaylord Golf Mecca and the Big Fore Package with Trout Creek Condominiums 1-800-748-0245 and Hamlet Village Condominiums 1-800-678-2341. 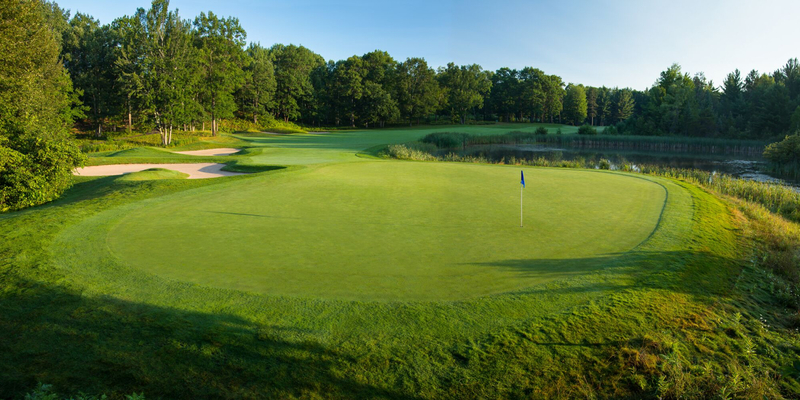 Also, Black Lake Golf Club has Tour Package options with Gaylord Country Club and Michawye Pine Golf Course. Black Lake Golf Club Grille located in the Black Lake Golf Clubhouse features a full service restaurant and bar serving breakfast, lunch and dinner. For more information, please call (989) 733-7139. UAW Black Lake Conference Center and Education Center offers the spa services which include manicure, pedicure and massage. Please call 1-800-UAW-GOLF. Watch the Black Lake Golf Club - Flyover Video. 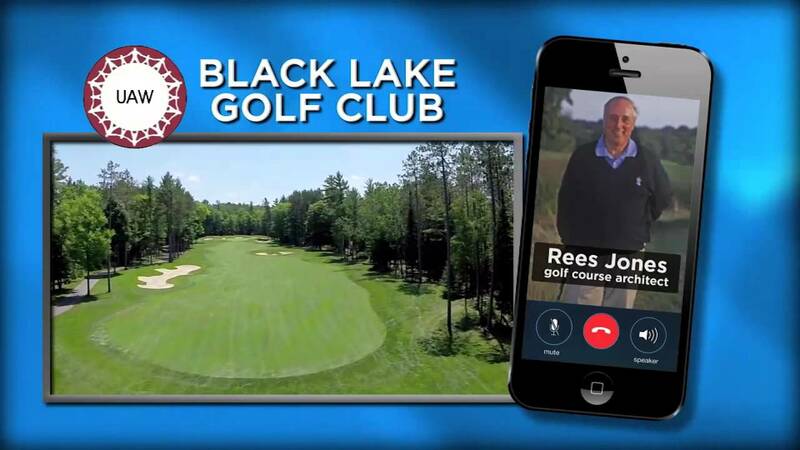 Watch the Black Lake Golf Club - Interview Rees Jones Video. Watch the Uaw Black Lake Golf Club Video. This profile was last updated on 12/18/2018 and has been viewed 19,255 times.